Visit Pollard Jeep and test drive the extraordinary 2018 JK Rubicon! The unique exterior will immediately grab your attention. 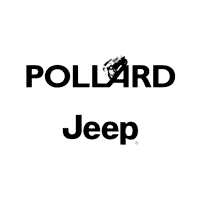 This vehicle is only available in special edition, so hurry over to Pollard Jeep today! Serving Denver, Colorado.